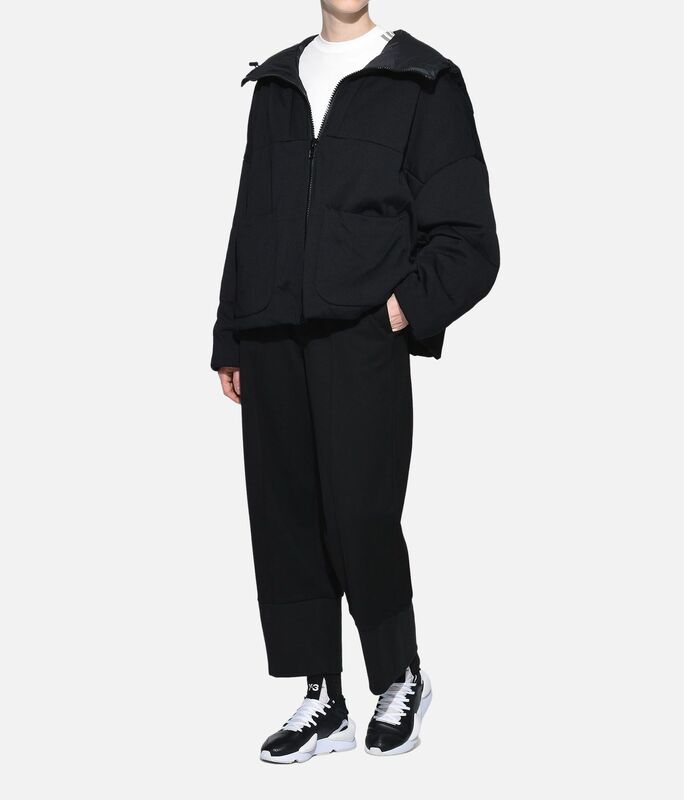 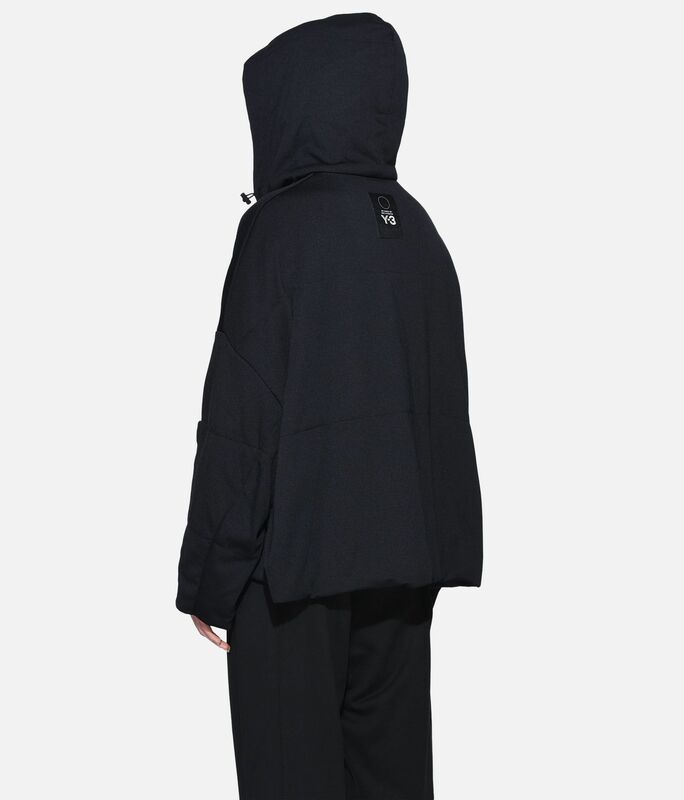 Moving away from the expected concept of sport style, the Y-3 Padded Hoodie Jacket is emphasised with an exaggerated shape. 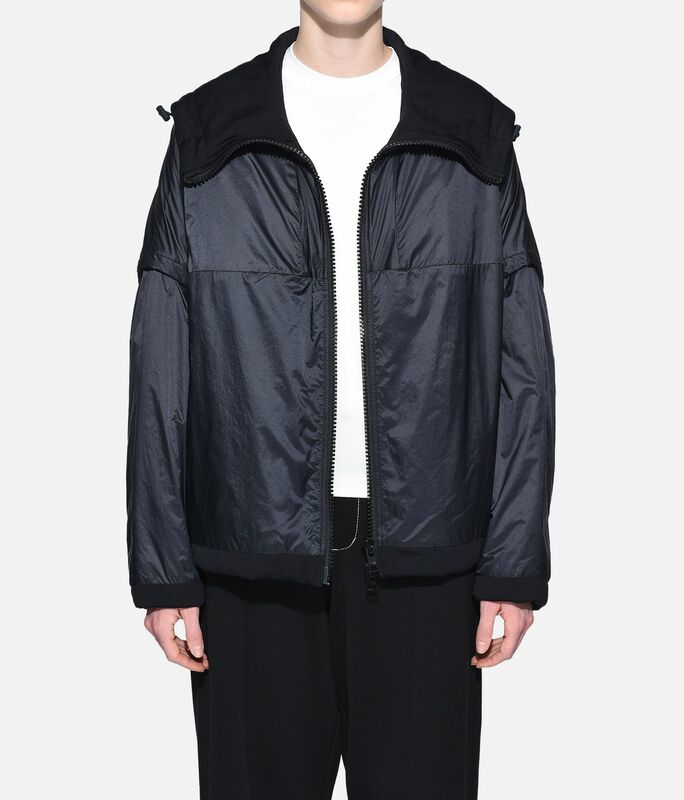 The reversible style has a modern, solid look that reveals a quilted pattern when turned inside out. 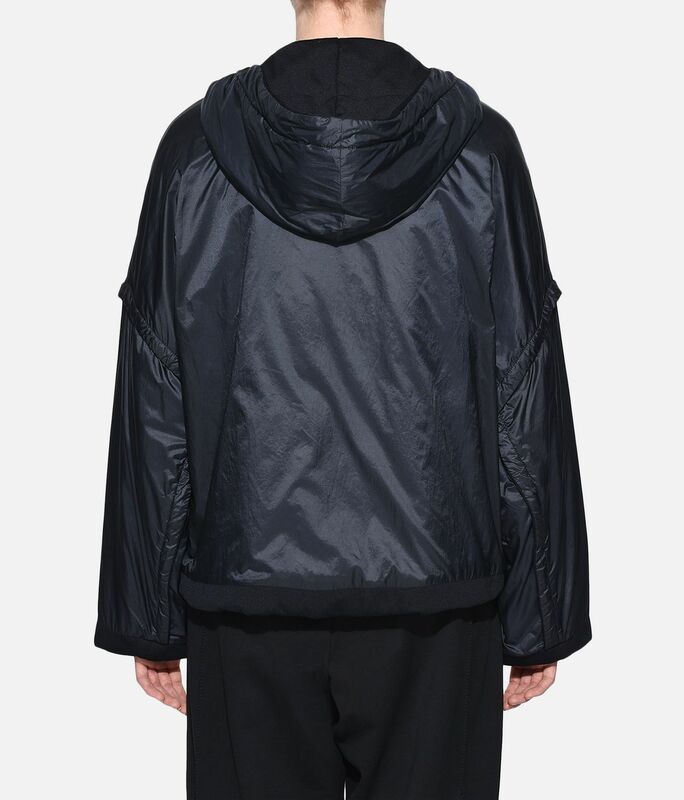 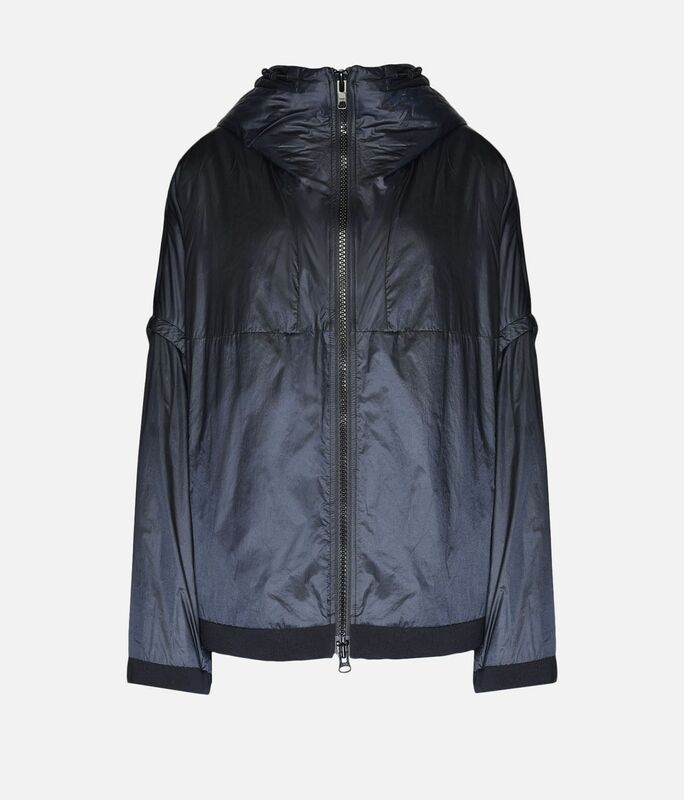 Crafted of smooth nylon, the short jacket has a drawcord-adjustable hood.